* Bei Vorbestellung legen wir Deinem Bike noch gratis eine Whyte Trinkflasche und einen Whyte Flaschenhalter bei. Fragen zum Artikel und zur Verfügbarkeit? 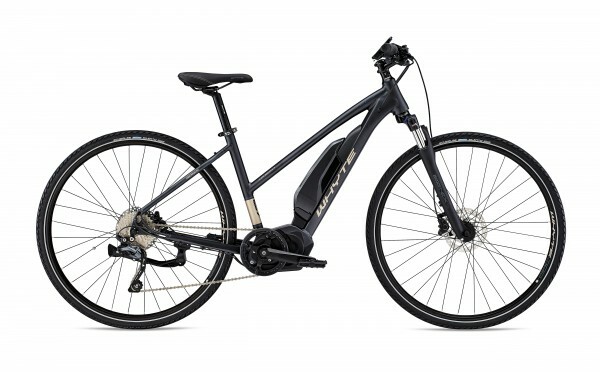 Using Shimano’s STEPS e-Bike Drive Unit the Coniston is able to take advantage of the pedal assist without compromising the weight distribution and therefore the handling. 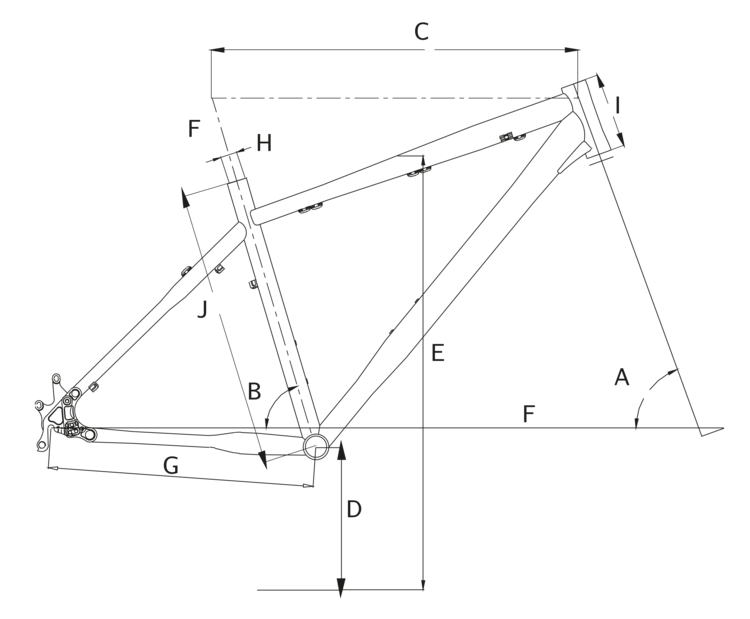 Our custom built e-Bike frames are loaded with unique design touches and British weatherproof features - such as the forward facing seat slot, continuous outer cables that keep the gear shifts working smoother for longer and optional custom matched mud guards. 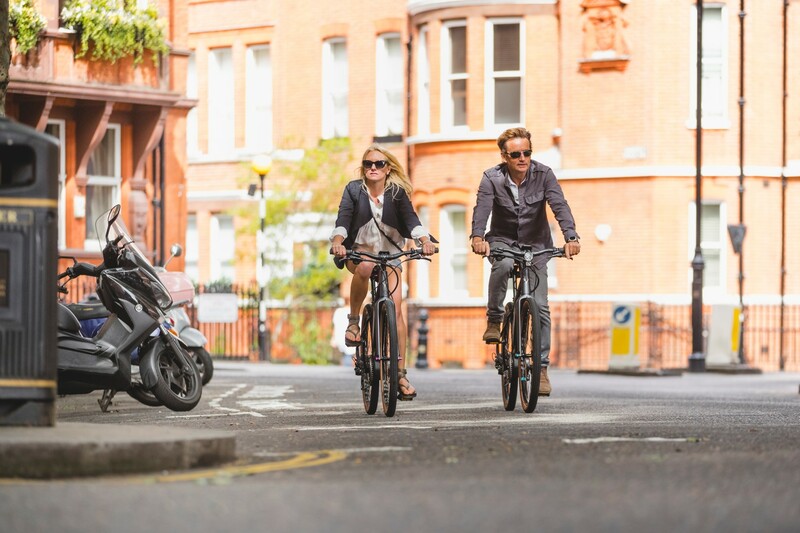 The ride-feel of these e-Bikes is second to none, with a fantastic quality lightweight frame which includes our uniquely shaped rear seat stays for comfort and performance plus Whyte’s very own take on All Terrain geometry.